To increase the service amperage. Steelhead Electric Ltd. is a fully licensed, bonded, and insured company in good standing with the Workers’ Compensation Board and the BC Safety Authority. 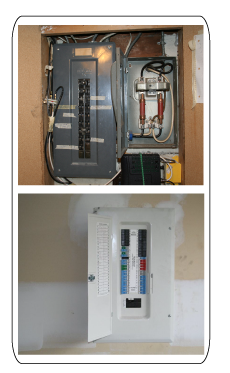 We offer free onsite verbal estimates/quotes for small jobs and free detailed written estimates/quotes for larger electrical jobs. Copyright 2018 Steelhead Electric. All rights reserved.